The demands of combat sports on the mind and body can be crazy and many think that people who engage in it are even crazier! Such a perception isn’t surprising as people who are into combat sports willingly subject their bodies to extreme stress and, thus, place themselves at great risk. 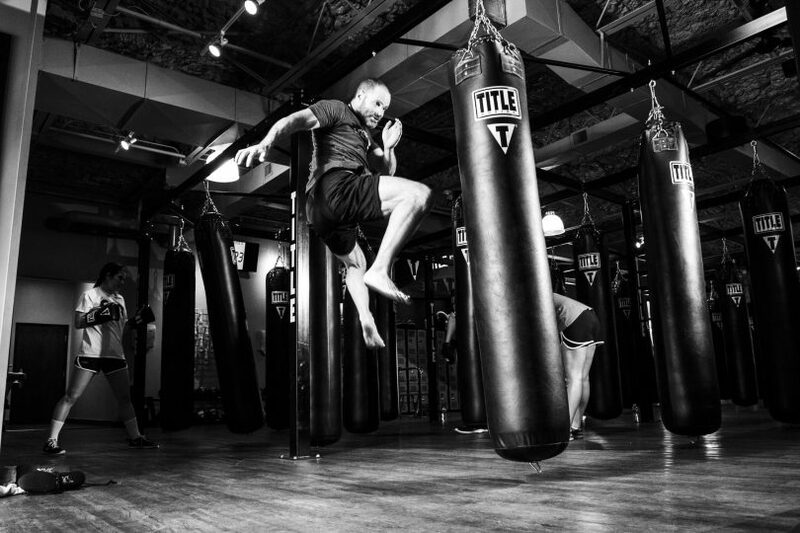 Just take a look at those who train at CKO Kickboxing and you will likely agree. But why let these demands put you off combat sports or even fitness programs inspired by them? The secret lies in preparing your mind and body through the right strength and conditioning training program. Here are tips that will get you started on the right foot. Too many people do dumb things in the gym for many reasons, from the absence of appropriate knowledge to the abundance of arrogance. If you want to get the best benefits from strength and conditioning for combat sports, you have to train smart! By that, we mean weighing the possible risks of injuries with the possible reward of performing specific exercises. Keep in mind that effective strength and conditioning should be a tool for general physical preparation (GPP). The aim here is to develop, maintain and manage physical abilities that will contribute to better performance in combat sports. For example, if you have AC joint issues in your shoulder, you may want to avoid bench presses since these can worsen your shoulder pain. Instead, you should consider floor presses since these can be loaded completely pain-free – at least, for the meantime. It’s obvious – if you want to get better at your preferred sport, you must do it! In case of combat sports, your strength and conditioning work should increase your body’s resiliency against an injury, a principle known as bulletproofing. Remember that while being a strong athlete is great, it will not do you any good if your body isn’t as resilient as it should be. Basically, your gym training shouldn’t make you too tired to give your best performance in the ring. If it does, then it’s time to rethink your strength and conditioning program. You should focus on improving your martial arts skills instead since, let’s face it, your skills will pay your bills.